Marcelle Pick, OB/GYN and Pediatric NP grew up in Australia, surrounded by aboriginal cave drawings, healthy home-cooked meals, sunshine and beautiful crystal water. It was there that she gained an appreciation for the healing power of nature, whole foods, and positive thinking. After earning a BS in Nursing from the University of New Hampshire School of Nursing, a BA in Psychology from the University of New Hampshire, and her MS in Nursing from Boston College-Harvard Medical School, Marcelle went on to co-found the world renowned Women to Women Clinic in Yarmouth, Maine with a vision to change the way in which women's health care is delivered. In her practice, Marcelle undertakes an integrative approach that not only treats illness, but also helps women make choices to prevent disease. She has successfully worked with thousands of women to help them create wellness in their lives. 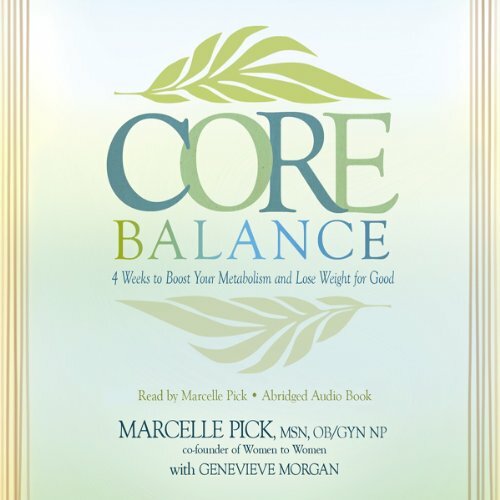 In 2001, Marcelle co-founded Women to Women's Personal Program, exclusively available at www.womentowomen.com. This site is dedicated to helping women navigate their most common health concerns. This multimedia collection of information contains information to give women well researched information so that they are able to make informed decisions about their health - and in some instances transform their lives. Marcelle is a prolific writer and passionate advocate for women's health. She is a regular contributor to Women to Women.com and The Huffington Post, and makes frequent media appearances to encourage women to take control of their diet and lifestyle which have included the Dr. Oz show and Martha Stewart's Whole Living. 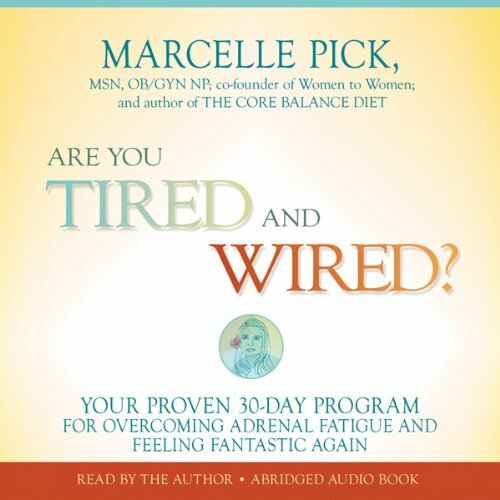 Marcelle has just written her third book, "Is It Me or My Hormones?" which is scheduled for publication in early 2013. Her two previous best selling books, "The Core Balance Diet" and "Are You Tired and Wired" are popular throughout the world. Women everywhere love Marcelle's balanced approach to health care. Several themes run throughout all of Marcelle's written work including the importance of a healthy diet, a healthy lifestyle and looking at the impact of emotions on physical health. Marcelle currently lives in southern Maine, enjoying time with her children, boating on the beautiful ocean and her newfound love of ballroom dance.